How could you not love wedding cake? Or any dessert, for that matter! Your big day sweet treat will certainly be well-anticipated by your guests, and for good reason too. After all, who could resist delectable cake, scrumptious filling, and frosting to die for? Seeing as your wedding cake will be a big part of your big day, you will want to plan it to perfection! But, are you aware of how to go about creating yours? First things first, decide whether or not you’ll even be having a traditional wedding cake! You can opt for other desserts instead of cake, but if you do go opt with tradition, there are most likely many bakeries in your area that could be chosen to create your wedding cake. So, get started early when searching for yours! With many cakes to taste (which will be incredibly fun! ), you will want to ensure that you hit up as many bakeries as you can so that you get the perfect flavor and presentation for your big day. 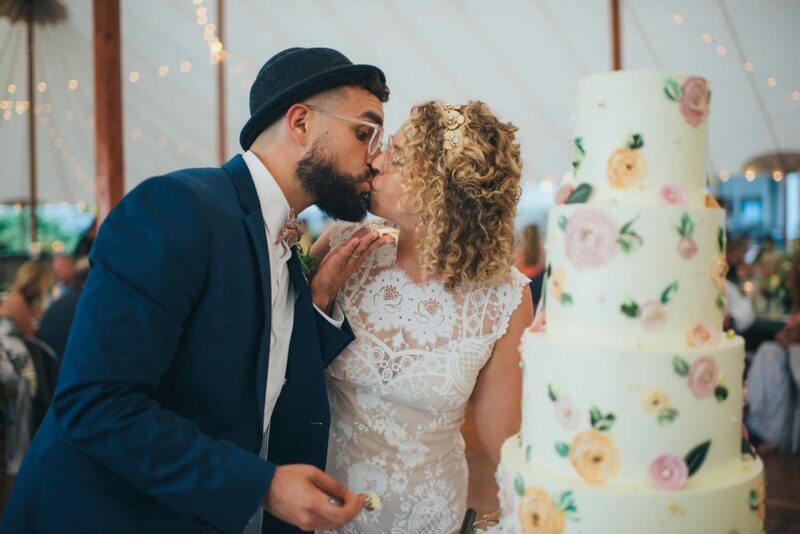 However, before you venture off to your local bakeries, you will want to know how much you have available to spend within your wedding budget. In addition, you will want to speak with your baker to determine how much cake will be needed to serve all of your guests. So, ensure that you have a headcount in mind before embarking on your journey. Your wedding cake may be beautiful, but it really all comes down to the flavor! You will want to choose a flavor that not only pleases your taste buds but those of your guests as well. If you are having a tiered cake, it would be best to choose a different flavor for each. This way, all of your guests can be presented with a slice that they can enjoy. While your cake will be delicious on the inside, you will want it to showcase an extravagant display on the outside as well! When designing yours, you will first want to determine if you would like fondant, buttercream, or to go naked. From there, keep your wedding theme and color scheme in mind, so that your décor complements your overall wedding style. A gorgeous (and delicious!) wedding cake is certainly a must for your big day! These are just a few tips to assist you with planning yours. 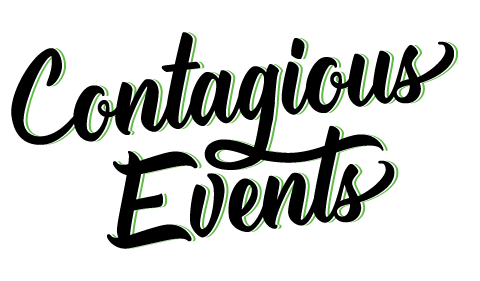 If you are ready to continue on with your wedding planning even further with a Boston wedding planner, please contact us here at Contagious Events. With years of experience creating happily ever after’s, we would be honored to be your wedding planner in Boston, Massachusetts. Photo by Cambria Grace from Carlie & Febo’s wedding. Cake by Soul Cake.